Direct Moves are delighted to offer a well presented 1950’s DETACHED FOUR DOUBLE BEDROOM family home situated in the sought after area of Redlands. The property boasts off road parking for up to FIVE cars, GARAGE and a CAR PORT also the accommodation comprises four good sized bedrooms, three reception rooms plus UTILITY. In addition there is a LARGE rear garden and its location offers great SCHOOL CATCHMENT. PLEASE CALL THE OFFICE ON 01305 778500 to arrange a viewing. Lounge – 13’11 x 11’1 (4.24m x 3.38m) – Front aspect double glazed window, open fire place, central ceiling light, power points, BT point, TV point, Sky point. 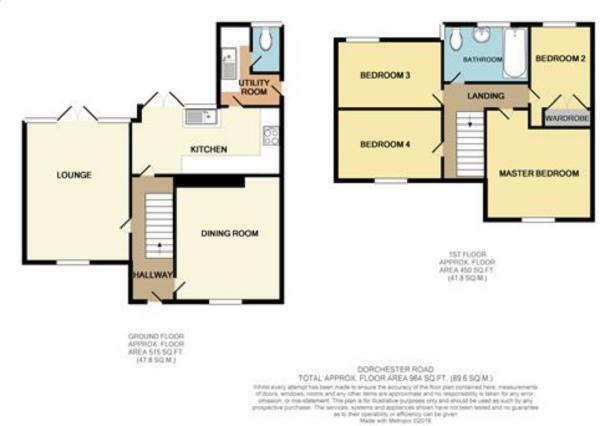 Kitchen – 9’06×17’05 (2.90m x 5.31m) – Rear aspect double glazed window, range of eye and base level units with work surfaces over, sink unit with mixer tap and drainer, space for dish washer, under counter fridge, extractor fan, power points, spot lighting.